On-time order fulfilment. Inventory management. Organized production. Run a smart workshop with Katana! Katana is the best friend of coffee roasters. Manage raw materials, production process, inventory and automated sales orders in one easy-to-use software. It's the first coffee roasting software actually built with the needs of a small coffee crafter in mind. 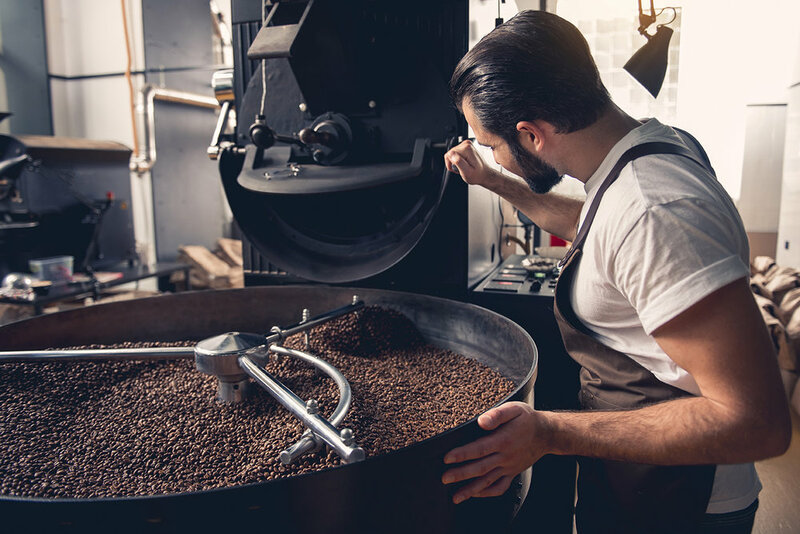 Warehouse management, integrated online sales, time scheduling and accounting — all from a secure cloud-based coffee roasting software. Keep your inventory updated after every roast. Wastage and quantities available are calculated automatically. Use your sales data and plan ahead by adjusting your safety stock. Accurate production costs, custom recipes and automated order prioritization makes running your roastery easy. You're 30 seconds away from running a better coffee roastery workshop. — Jim Brown, COFFEELAND CO.